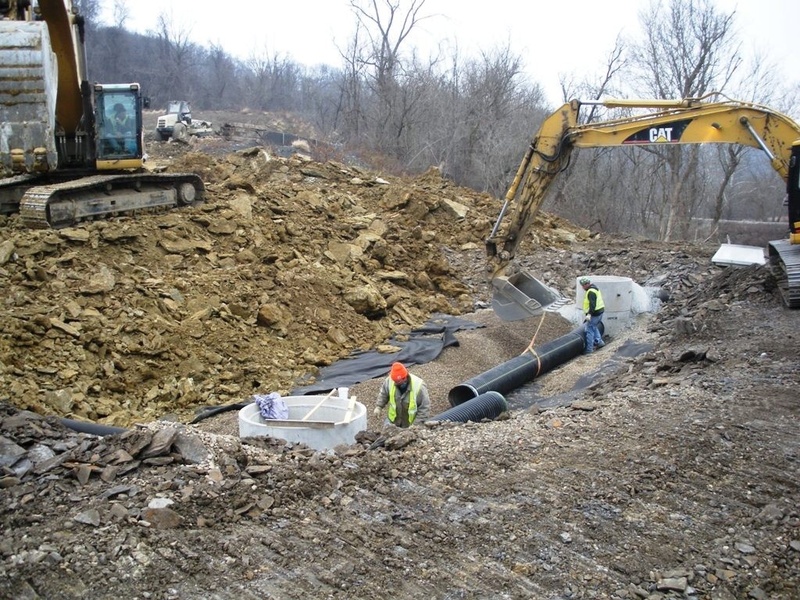 There are a number of potential storm water pollutants that are common to a developing construction site, whether on virgin land or a recycled site. 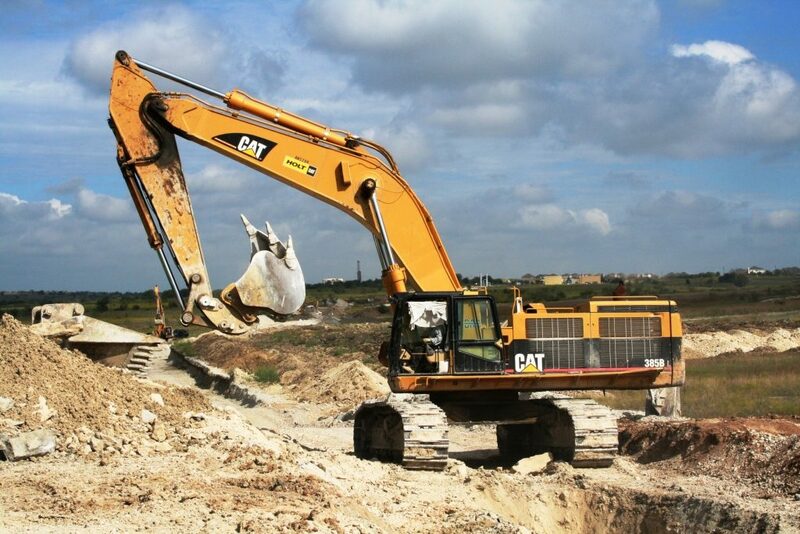 The soil-disturbing nature of construction activities and the use of a wide range of construction materials and equipment are the sources of Common Pollutants on the Construction Site and contaminants with the potential to pollute storm water discharges. 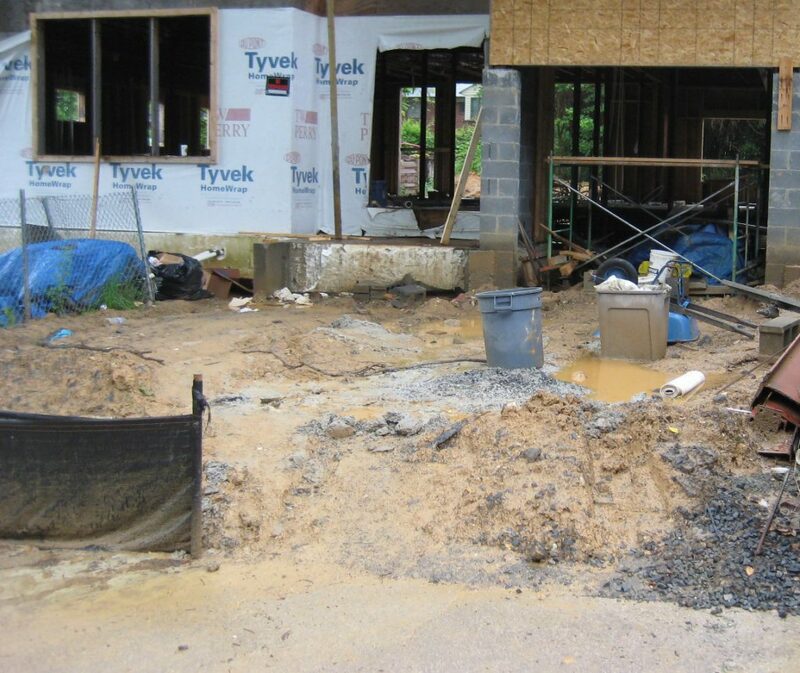 One of the items Nationwide Consulting LLC personnel can monitor is the over looked area of ground water and storm water pollutants caused by new construction site preparation. 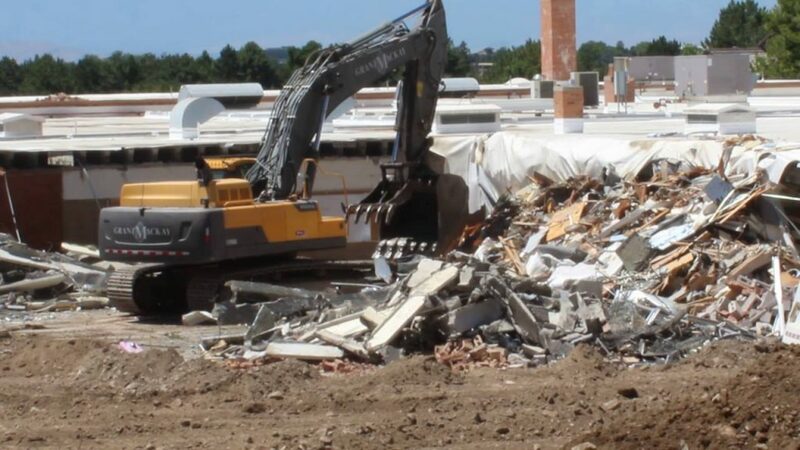 Without proper planning, due diligence and close attention to these details, the owners as well as the contractor could be subject to major and avoidable fines and penalties for many of the Common Pollutants on the Construction . There are other areas of concern, areas that Nationwide Consulting, LLC can monitor and circumvent before they become an issue. When a large corporation has a remote construction project, often details become overlooked, Nationwide Consulting, LLC becomes that never closing eye on the job, that presence that keeps your foot in the game. Where we are involved, no “unplanned mistake” or “overlooked detail” is ever acceptable. 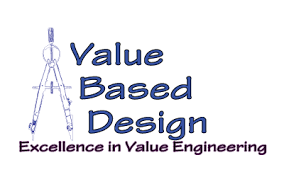 Planning, details, due diligence and supervision are the difference between under budget and ahead of schedule or vastly over budget and late on delivery of a project. 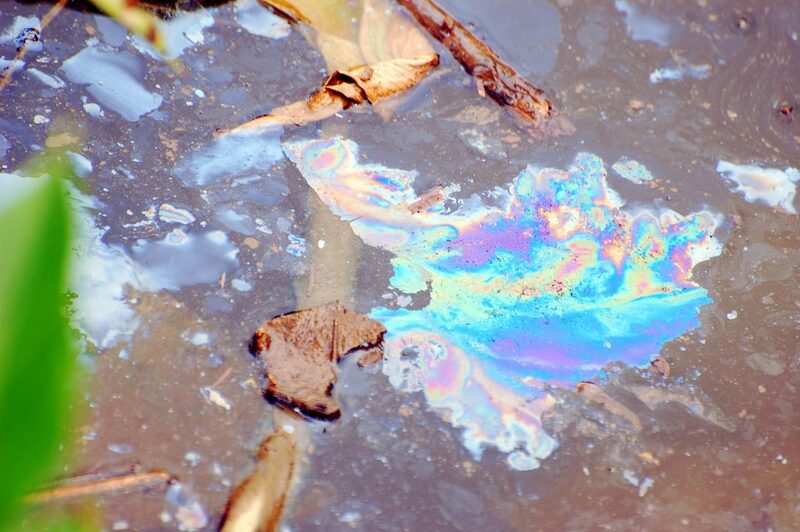 Any of these pollutants have no business getting into storm water, or run off of any kind from a properly run construction site, unless that site is lacking proper authority and site management. 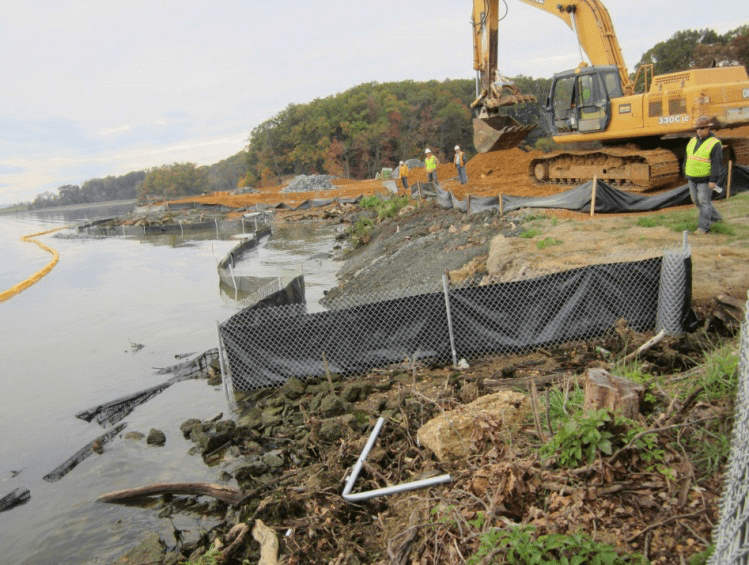 Nationwide Consultants, LLC Engineers are responsible for ensuring that construction site personnel monitor the contractor’s water pollution control practices and maintain compliance with the approved project parameters. 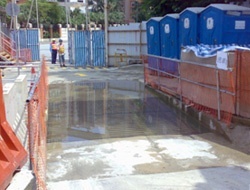 Nationwide Consultants, LLC personnel with storm water responsibilities all familiarize themselves with Best Management Practices regarding pollutants escaping into the storm water systems of Florida. 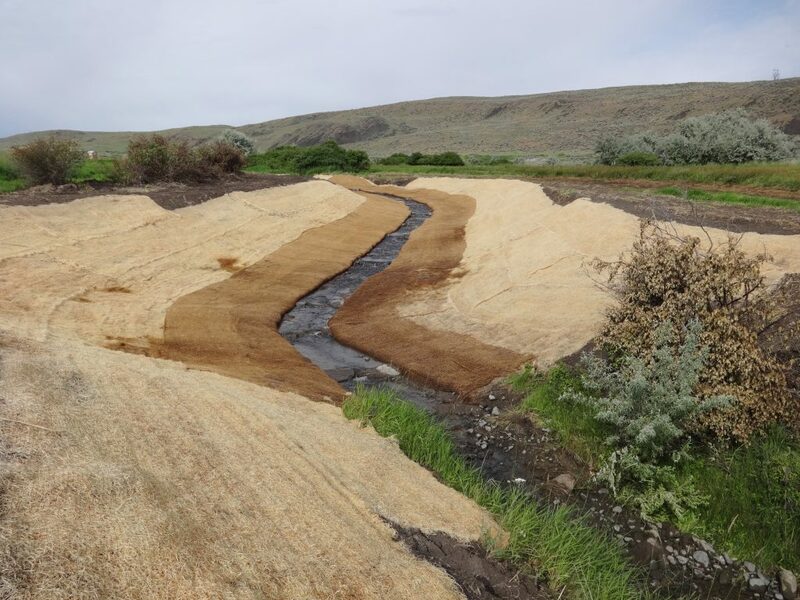 In particular, they become familiar with (1) the rainy season dates for our area, (2) the requirements for soil stabilization and sediment control and the BMPs for the season and specific rainfall for areas affecting the construction site. 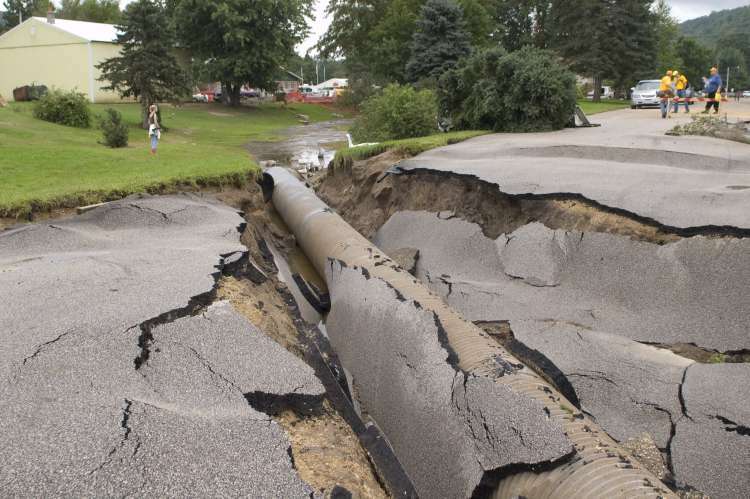 Naturally Nationwide Consulting, LLC Reviews the Project Plans in the context of storm water pollution control. 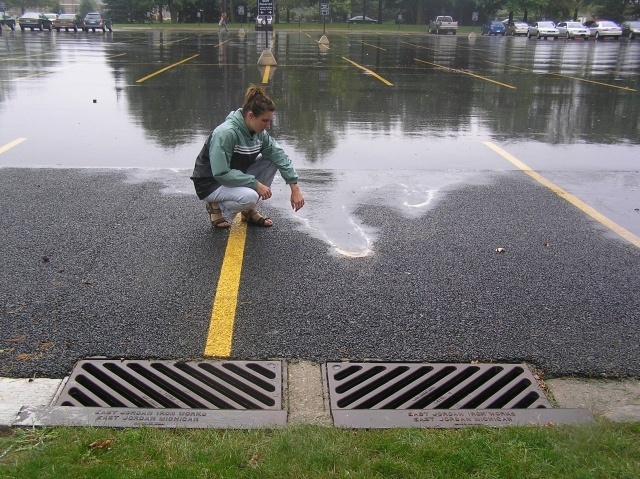 We visualize storm water run-on and runoff flow patterns when reviewing the plans. 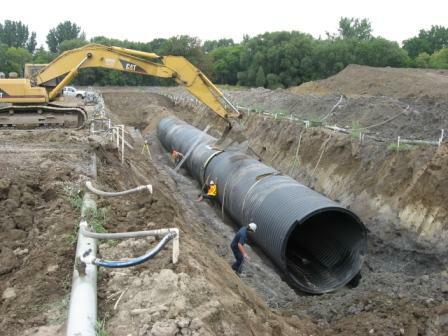 We review the general layout and existing drainage courses. 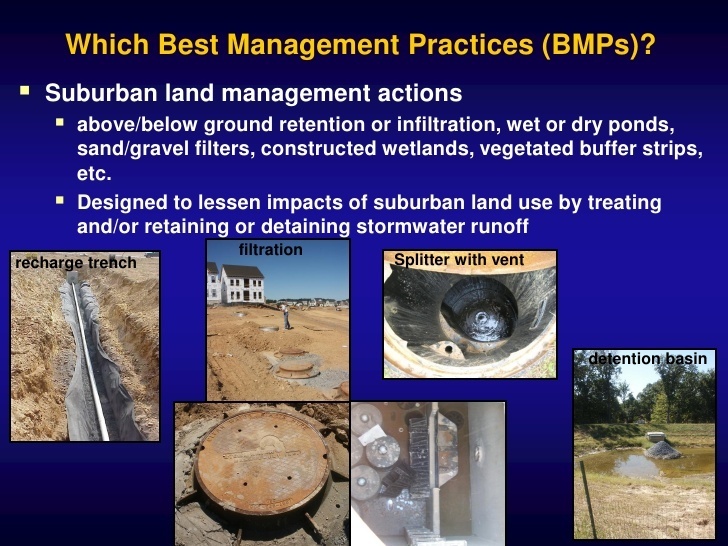 Identify potential problem areas where storm water may run onto the site or discharge off site. Identify the locations where structures are being constructed or modified. We are familiar with the right-of-way and easement limits. We determine the limits of clearing and grubbing activities. Identify the project phase or stage. 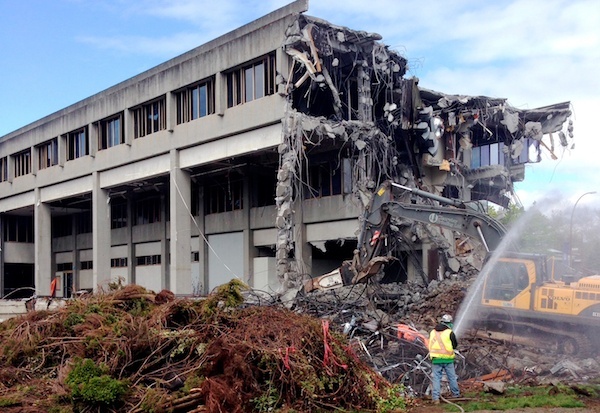 Try to determine Environmentally Sensitive Areas (ESAs).